This is a delicious fry that goes very well with rice. Wash the Yam well , remove its skin and slice them. In a pan, along with sufficient water, add turmeric powder and drop these slices . Cover and cook them ,until the yam's get softened . (don't overcook them as when you fry them they get smashed). 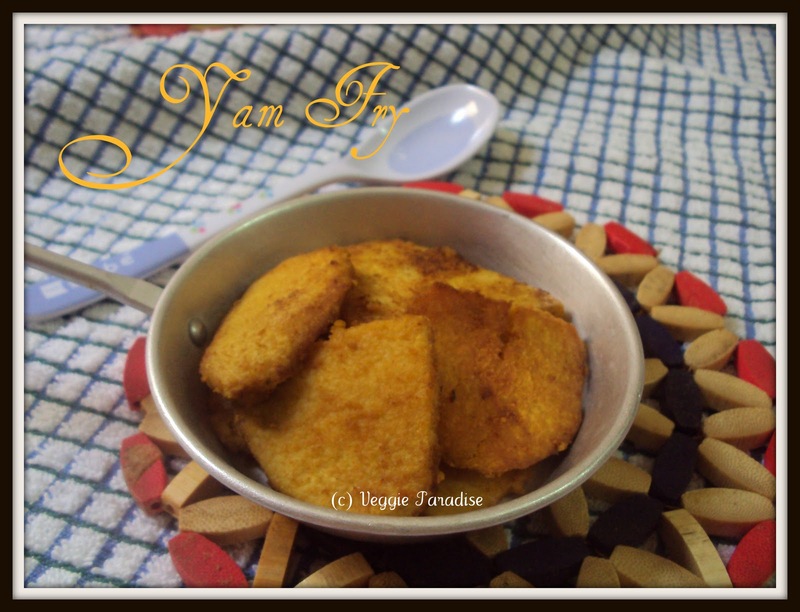 Heat oil in a pan, add these cooked Yam's with sambar powder and salt. Mix them gently and cook for 10 mins. in low flame. 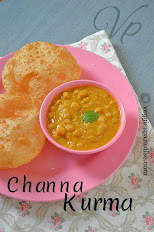 Aruna, love this fry..It's been ages I made this..now, you have tempted me..
My fav too,perfect with sambar...luks gr8! This is one of my favourite veggies, your fry looks so yummy, perfect side dish. i love yam with sambhar rice.ooks very nice and we add a tblsp of tamarind extract to it. 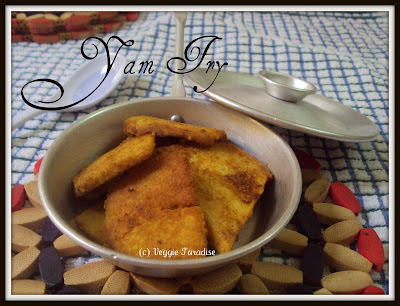 Crispy and delicious yam fry..Love the idea of adding sambar powder, it must have tasted great.. I simply love this fry..Never had it here..Very tempting one !!! wow, that sounds simple and yummy !!! wow rasam rice and this fry what a delicious combo ..nice fries..
My favourite fry, just love with rasam...yumm! 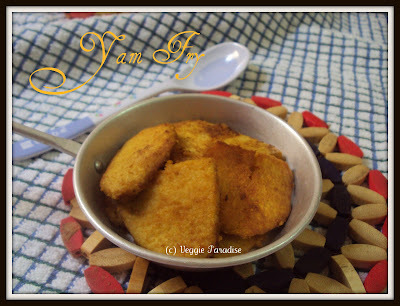 I love Yam fry.. These are my favorite and the recipe looks new. This is new to me but luks very nice. 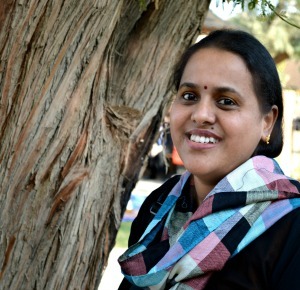 congratulations to the blog owner. never seen this much great blog in my life. I like the theme of the blog. Content is awesome and it is attracting so many visitors worldwide.